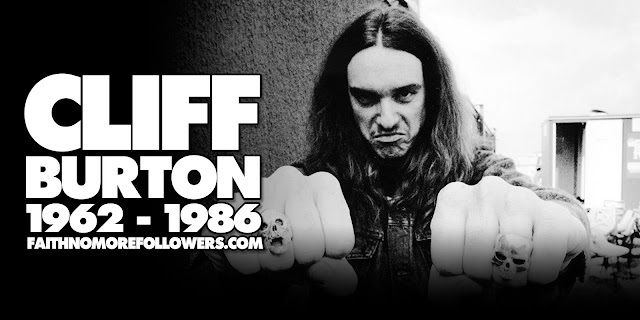 On February 10th the late, great Cliff Burton would have celebrated his 56th birthday. This day has officially been named Cliff Burton Day. Supervisors in Alameda County named Feb 10th Cliff Burton Day, in honour of the original Metallica bass player who was born in Castro Valley, south of Oakland in California. Burton was tragically killed in a bus accident in 1986. An intimate and heartfelt gathering took place at the Castro Valley School of Music, during which longtime friends, former band members, and fans shared their stories and memories. 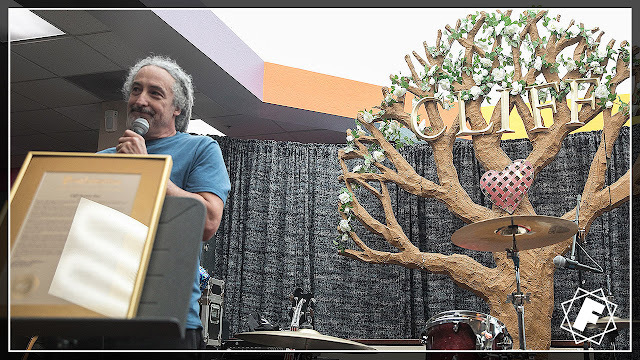 Mike Bordin was childhood friends with Cliff and they grew up discovering music together. 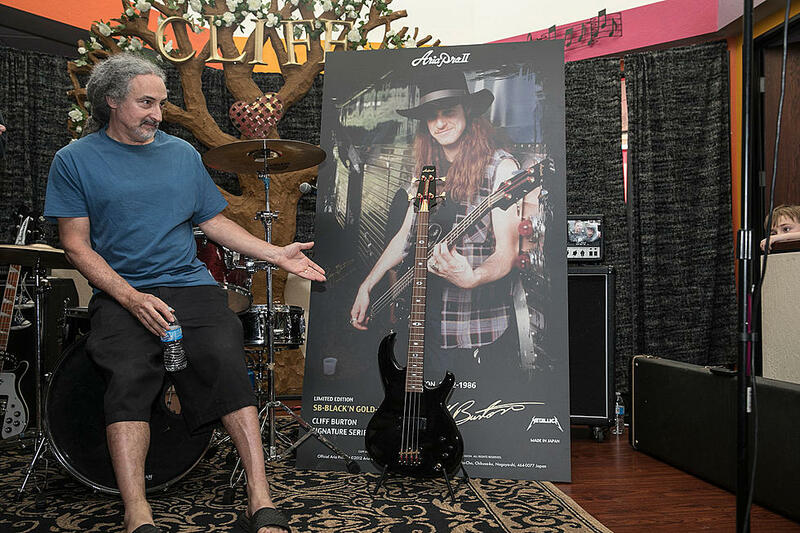 Mike attened the gathering to represent the Burton family explaining that Cliff's father Ray Burton couldn't be there but that he wanted to thank everyone from the bottom of his heart. Mike went on to talk about his late friend. "He was a great guy. In death sometime people get larger than life, sometimes not rightfully so, it's not that way with Cliff. He was a great guy. He was a smart guy. He had compassion. And in death, he can still be even more revered than he is now. He's a legend now. Those of us that knew him will never get over it." 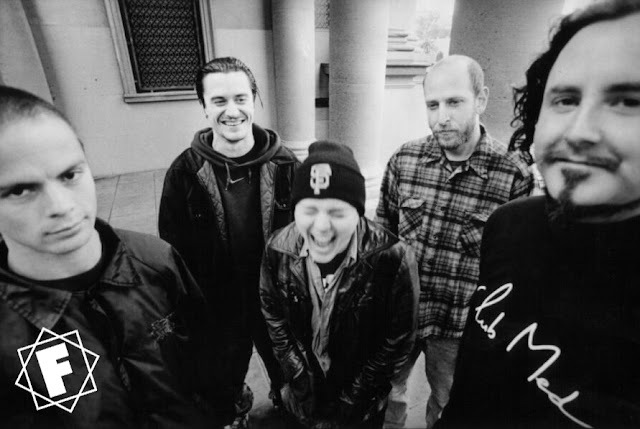 Read more about Mike and Cliff's relationship and how it was intrusmental in the creation of Faith No More in an article we wrote with the help of Bordin himself. Raymond Ahmer | More Photos HERE.